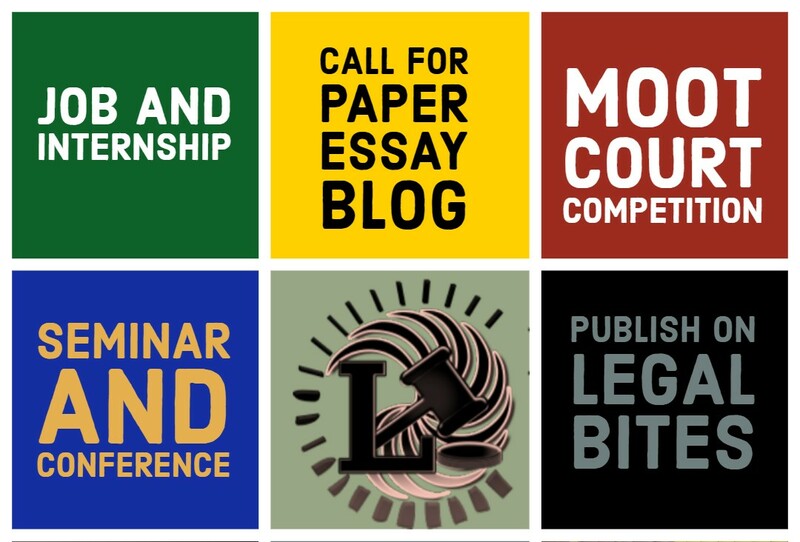 AMITY LAW SCHOOL, NOIDA, AMITY UNIVERSITY, UTTAR PRADESH, invites research papers from academicians, professionals, and students from the legal and media fraternity, to articulate upon regulating the Indian media. The ICLJ 2017: International Conference on Law and Justice Aims to bring together academics, researchers, practitioners, students and other groups whose interests are in the issues of good governance and human rights to share their works and experiences with regard to the topics. In addition to disseminating thoughts and research findings, the conference is also intended to strengthen networking and collaboration among participants. 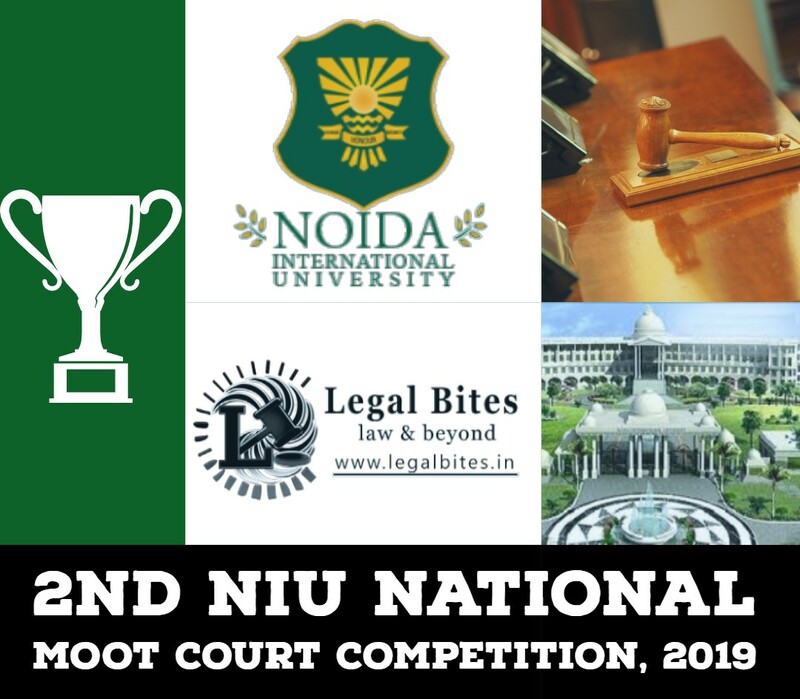 It also provides a premier interdisciplinary platform for researchers, practitioners, and educators to present and discuss the most recent innovations, trends, and concerns, as well as practical challenges, met and solutions adopted in the fields of Law and Justice. 1. Recognition of facets of transnational corruption as crime across the globe: Challenges and Issues. All submitted conference papers will be blind peer reviewed by the review committee. The certificate of presentation will be distributed to participants. The conference proceedings book will be available at the registration desk.